What’s up ya keyword-researching fanatics! It’s ya boy Danyon Togia reporting attchya’ live from Stopping Scams. Today, I’ll be showing you the 5 best free keyword tools that you can use for your internet marketing endeavors. If you’re completely new to the keyword tools, don’t worry, because I’ll be showing you step-by-step how to use these tools to their full capacity so you get the best results from them. Okay, let’s cut the chit-chat and get into these keyword tools! Google Keyword Planner is the go-to free keyword tool for the majority of internet marketers. It’s extremely easy to use, it’s owned by Google, and it’s got essentially everything an internet marketer needs for keyword research. To use Google Keyword planner, you need to create a Google Adwords account – if you haven’t got one, you can create one by clicking here. Just fill out all of the information that’s required to create an account. You may need to into in a credit card and all that jazz. Once you’ve created your Google Adwords account, you can access the Keyword planner from your Google Adwords Dashboard in the “Tools” section. And here are the results that show up! 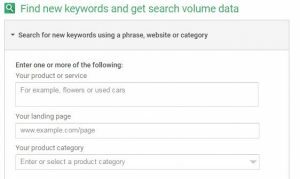 They also give you the average monthly searches along with the competition levels and suggested bid for that particular keyword. The second tool will help you to gather data related to a keyword list that you’ve already created. 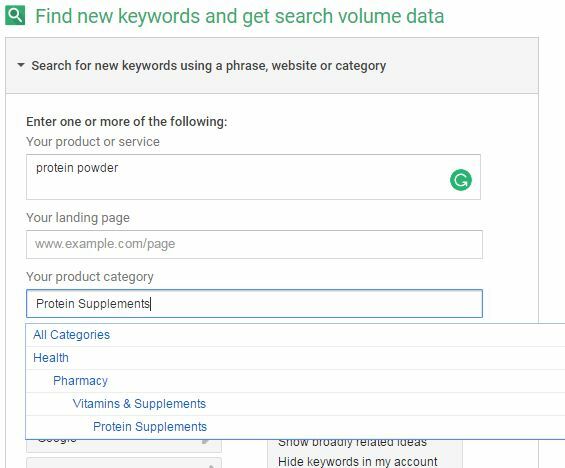 For example, let’s say I want to check the search statistics around the keywords “whey protein, whey protein powder” and “best protein powder,” I can input these keywords into the second tool, and it’ll spit back a bunch of data in relation to these statistics. The third tool will join two lists of keywords that you already have. For example, let’s say I wanted to do some marketing for a personal trainer, but I only wanted to market in California, San Diego, and Las Vegas, then I could join these two lists of keywords and it’ll generate data on the combined keywords that it has created. And that’s how you use the Google Keyword Planner! If you’d like a more in-depth guide on how to use it, click here. Ahh yes, the ol’ Google Trends. You’d probably think judging by the name of the tool that you’d just be able to stay up-to-date with current trends that are going on in the world! Well, even though that’s true, Google Trends is one of the best keyword tools that’s extremely underutilized. 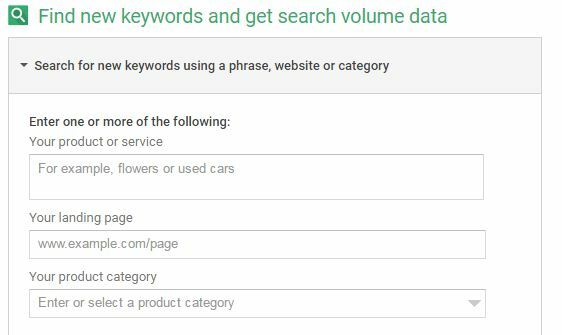 You can find other keywords related to your main keyword, find which parts of the world are searching these the most, find topics related to the keyword you input, and also compare multiple keywords next to each other to get a side-by-side view of how each keyword is performing! For example, let’s say I want to do some research around the keyword “protein powder” in New Zealand, I can put that into Google Trends and get the following data. As you can see, the search term “protein powder” peaked at the month of January 2017. I can find which subregion has searched that term the most, and also find related topics to the keyword and related search queries that I can use for maybe another piece of content or some ads toward that particular keyword. And that’s it for Google Trends! Keyword IO is great for finding long-tail keywords that are related to your product/service. 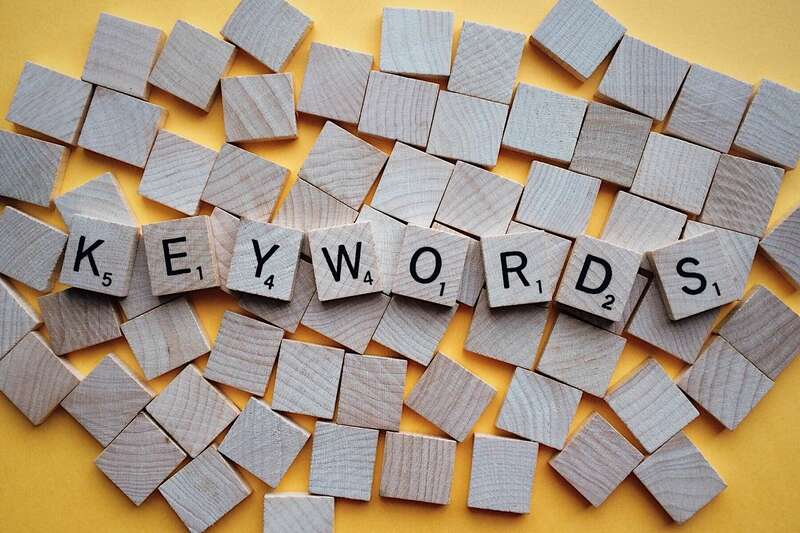 Long tail keywords are keywords that are more specific and therefore have less competition surround them. For example, “shoes” is a short-tail keyword, and a long-tail keyword related to that would be something like “Black Chuck Taylors” – it’s more specific which gives you insight into what the customer/client REALLY wants. Keyword IO is really easy-to-use: just input your short tail keywords, and watch Keyword IO spit out a bunch of long tail keywords that you are related to your initial keyword. Now, these aren’t necessarily the “best” keyword terms to use outside of protein powder. However, they can give you some insight into what people are searching for other than just protein powder, and it can also be used to get some the ol’ idea machine in your heading running. This one’s self-explanatory – input your main keyword, and Google Autosuggest will provide you with the most popular searches related to your main keyword. 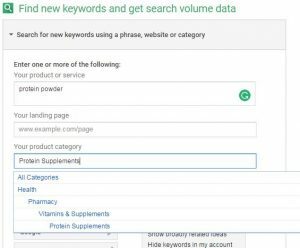 For example, “protein powder” generated other related search terms including protein powder NZ weight loss, cheap protein NZ, and whey protein powder NZ. 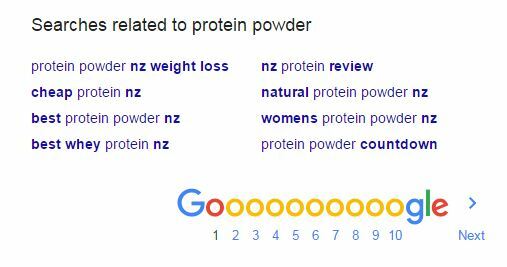 I’m not sure if these are the most popular search terms related to protein powder. However they’re important enough for google to suggest them to me, so they’re worth taking a look at. And that’s the last best free keyword tool! Keyword research is extremely simple with these free keyword tools. You don’t need to go spending hundreds of dollars on premium versions – just start your research with these free tools. Until next time, ya internet fanatics! Viral Loop Review: Can Cindy And Keith Help You Make Bank? Social Traffic Magnet Review: Make Money With Social Media? HI! 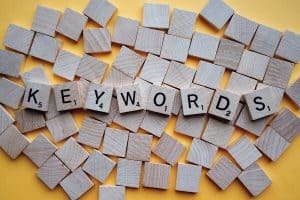 I WAS on your site and i found important information about searching keyword by the most keyword research.First of all i didn’t know that keyword are the root core of every business until i learnt from jaaxy keyword research platform which you have not mentioned here and its free to use, but I also need need to lean from google ad words. how do find keyword competition. Hey Katimbo — I use Jaaxy occasionally too, but it’s only free for a limited number of searches. It can be great for quick keyword research though. RE: Competition in Google — you would need to research that manually, which can be kind of tasking. The best tools out there to do this quickly aren’t free, but they make it a lot faster: Market Samurai and Longtail Pro. Another excellent article from you. This is really a great list of keywords research tools. All these tools are helpful. I am using SEMRush and Google Keyword Planner for finding the most profitable keywords. Both tools are helpful but SEMRush my best choice. Because it not only a keyword tool but it is also one of the best overall SEO tools. Thank you for sharing this list of tools. As for me, I prefer to use Google Keyword Planner and https://kparser.com/alternative-google-keyword-planner/ as the additional tool. 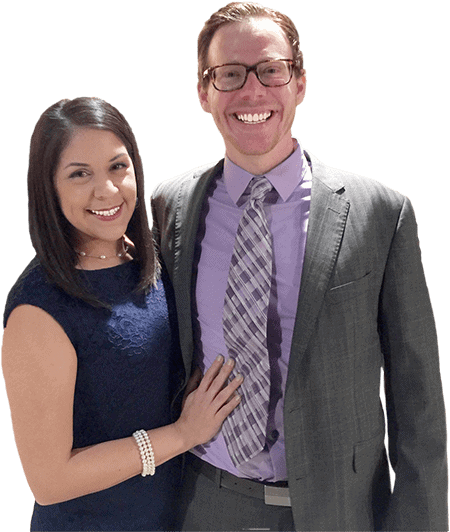 They work excellently together and give me the full picture and huge choice of keywords. Awesome share — thanks Richard! I passed that along to my Facebook community and they loved it.